Thunderbird Academy has it all! 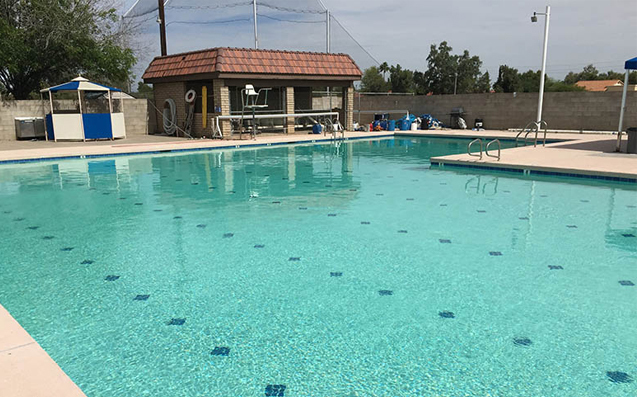 A gym, pool, cafeteria and sports field, this is a wonderful Scottsdale location. 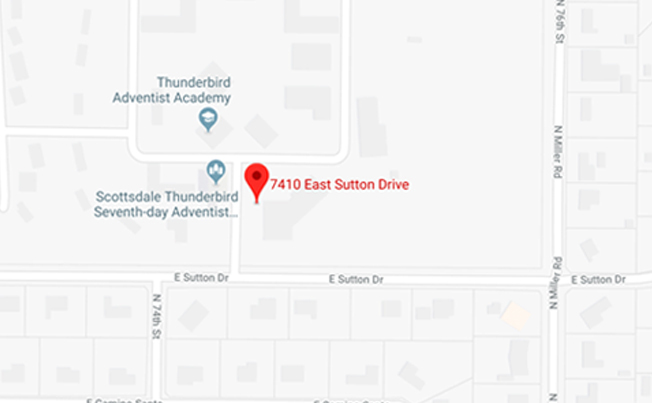 Enter Thunderbird Academy off of Sutton Road (one street south of Thunderbird) turning north into the school property. At the stop sign, turn right towards the gym. Drop off and pick up is located at the gym. Every Monday morning, we ask all parents to park and walk their child into camp to meet the staff. All other mornings and every afternoon we provide a “kiss and go” drop off/pick up. The times of “kiss and go” are from 8:20-8:40am and 3:30-3:45. If you arrive at any other time, please park and walk to the gym to pick up your camper. Half day campers will be picked up in the gym at 12:00pm. The camp phone number is 602-432-9940. Campers are divided by age and ability. The Deck Supervisor at the location evaluates the campers and places them in the appropriate class level. The Deck Supervisor is lifeguard certified. Safety: The Hubbard staff on deck are Lifeguard certified. Swim Test: Hubbard staff administer a swim test. 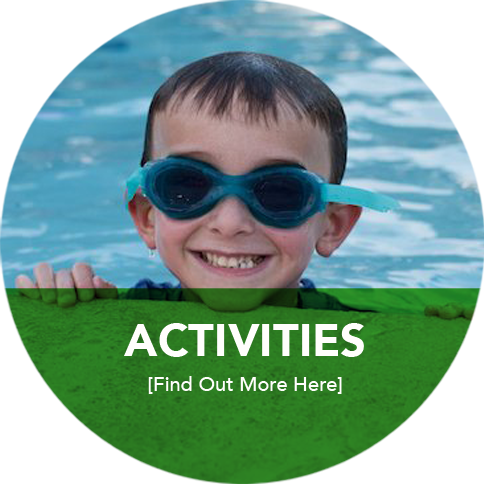 Campers must swim the width (about 20 yards) of the pool independently. Campers who do not pass the swim test will be given a life vest (US Coast Guard approved) to wear while swimming. There is a shallow end and steps available for all swimmers. Lauren started working at Camp Hubbard in 2012 as a camp counselor and we are delighted that she is now the Camp Director of Thunderbird Academy. She is an Arizona native and attended Saint John XXIII and Xavier College Preparatory. She received her B.A. in Early Childhood Education from the University of Arizona. 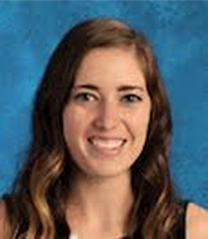 She started teaching at Saint John XXIII in 2015 as a kindergarten teacher. She is currently working towards her Master’s degree in Reading through Grand Canyon University. Lauren is a huge sports fan. She especially enjoys watching the Arizona Diamondbacks and her Arizona Wildcats! Her hobbies include going to concerts, boxing, spending time with family and friends and playing with her puppy Jameson. Lauren has enjoyed her summers at Hubbard and the opportunities the position has provided her to grow as a leader. She loves working with the staff and the campers each year. Campers play a large variety of games, sports and activities throughout the day. 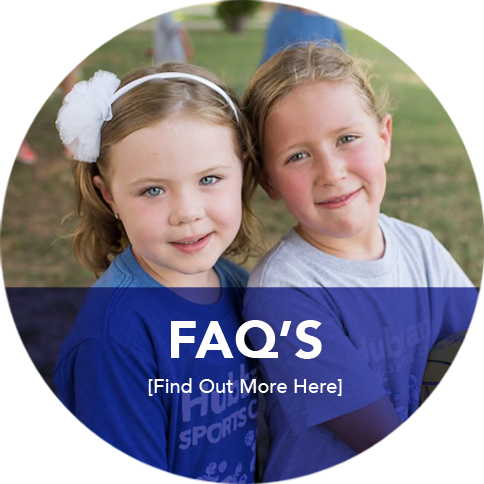 Common questions about our camp programs and policies. 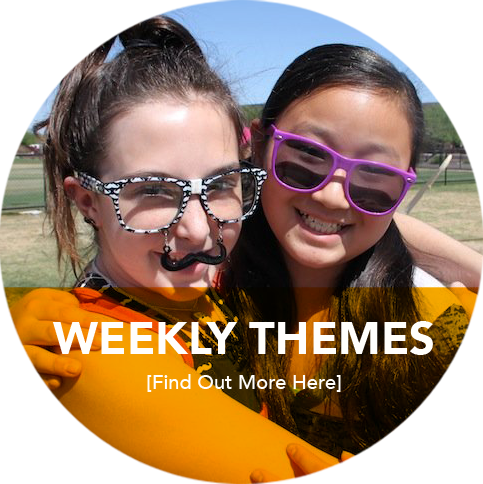 Every week we will have a different theme at camp. MISSION STATEMENT: Hubbard provides a safe, active environment to encourage physical, social and emotional growth for a lifetime of success.